The Mexican leader has accepted an apology offered by the Israeli President who made amends following Israeli Prime Minister Benjamin Netanyahu’s ‘wall’s a great idea’ tweet that caused a misunderstanding and a diplomatic spat between the two nations. 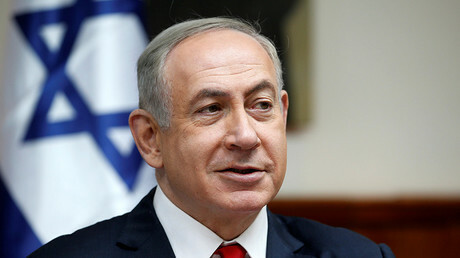 Israeli Prime Minister Benjamin Netanyahu tweeted on Saturday that it was a “great idea” to erect a wall between Israel and Egypt to curb the influx of illegal migrants from African countries. The message was posted on the social media platform just two days after newly elected US President Donald Trump praised the Sinai barrier as an effective way to battle illegal immigration. While Netanyahu never directly mentioned support for the planned US-Mexican wall, within the context of Trump’s remarks to Fox news on Thursday, Netanyahu’s tweet was quickly misconstrued as Israeli endorsement for new US administration’s endeavor. The tweet inadvertently misinterpreted by Mexico caused a diplomatic row. As the Mexican foreign ministry voiced concern and summoned the Israeli ambassador over the tweet, the country’s Foreign Minister Luis Videgaray, on Monday, called on the Israeli government to clarify and “correct” its position. Reluctant to accept Netanyahu’s explanation, on Tuesday, Mexican president Enrique Pena Nieto spoke by phone with his Israeli counterpart, Reuven Rivlin, who offered an apology on Tel Aviv’s behalf over Netanyahu’s ‘wall’ tweet. “I am sorry for any hurt caused as a result of this misunderstanding, but we must remember that we are talking about a misunderstanding, and I am sure that we can put the issue behind us,” Rivlin added. “President Peña Nieto said that the tweet disconcerted Mexico and the Mexican Jewish community and hurt the relationship between both countries. President Rivlin offered an apology for hurting Mexico and hoped that the relationship would resume its channel of cooperation and friendship,” the Mexican Foreign Ministry added after the phone conversation. Netanyahu on Tuesday also stressed that Israel and Mexico “will continue to have good relations” as he once again explained the intention of his Saturday’s tweet. After three years of construction, Israel in 2013 completed a 152 mile (245 km) long wall from Rafah to Eilat along its border with Egypt. 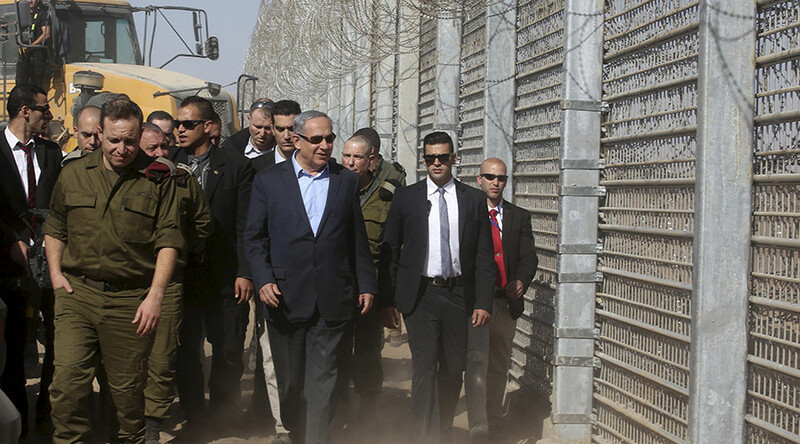 As a result, Netanyahu’s $450 million project managed to halt illegal migration into the Jewish state. While 9,570 citizens from African countries entered Israel illegally in the first half of 2012, only 34 managed to sneak into Israel in first six months of 2013 after the completion of the barrier. That is a decrease of over 99 percent, which Trump referred to during his interview with Fox News on Thursday.